What makes a good client – and for who? Nick Hall shares his flamboyance for people and business. 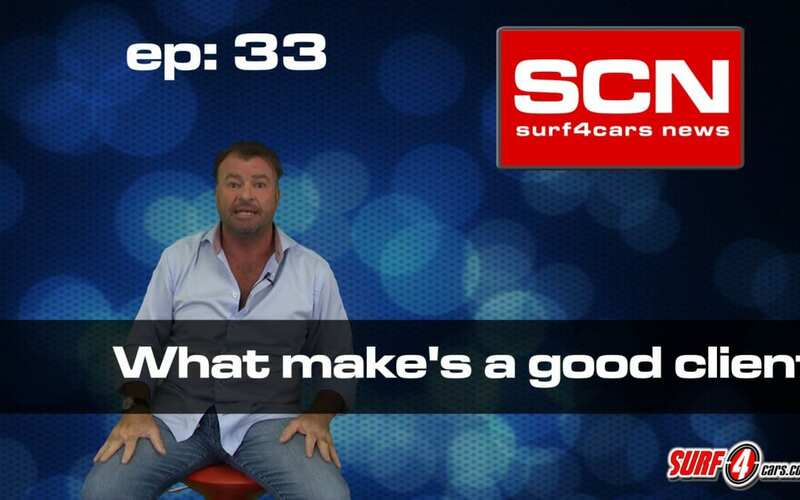 The Guru brings us the upside of making money in the motor industry.